Welcome to ProgramBuyer, the online screening portal that showcases TV content from around the world. ProgramBuyer is an online screening portal that showcases TV content from around the world. Using a sophisticated search facility, it provides sellers and buyers with a single destination where they can list and search for a wide variety of content from around the world. On ProgramBuyer, buyers can find information about 1000s of titles and view screeners. They can search for the same genre of programming from a variety of distributors, without having to log-in to multiple websites. For sellers, ProgramBuyer is a cost-effective marketing tool where they can showcase their entire catalogues to a broad range of buyers, from all markets and platforms. ProgramBuyer does not get involved in the transaction or take a sales commission, buyers and distributors do deals directly with each other offline. Search and screen content from around the world, all in one place, on web and mobile platforms. Showcase all your content – from new titles to library product – 365 days a year. Extend your market reach and generate valuable sales leads by showcasing your content to new buyers and platforms. Receive exclusive sales and research data, including stats about traffic and screenings trends. It’s a cost effective marketing tool that benefits sellers of all sizes. Just pay a modest monthly fee to list your content, it decreases as the number of listed hours increases. Roz is an experienced and well-respected international tv salesperson. She has worked in a freelance capacity since 2012, with Wild Thring Media a key client, in addition to some independent producers. 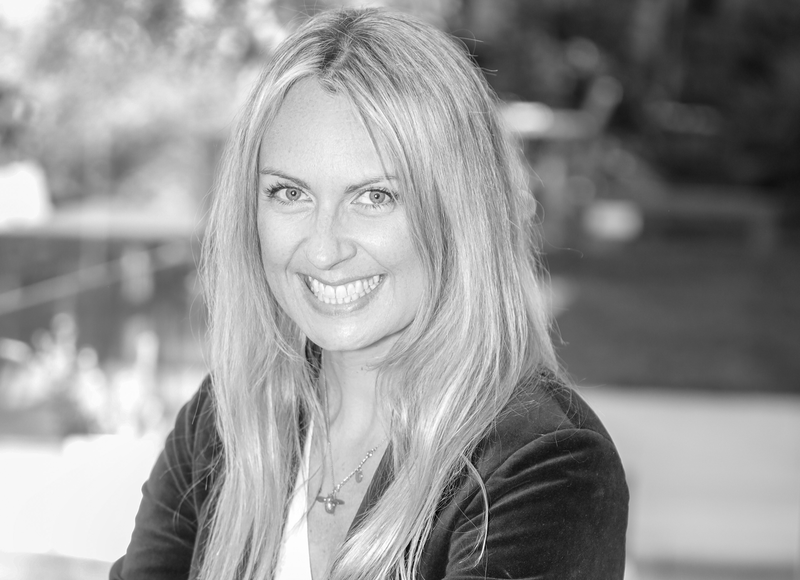 Roz manages both coproduction and acquisition sales to a raft of territories, including North America, Middle East, Scandinavia, Eastern Europe, Greece, Cyprus and Turkey. She began her career at National Geographic Television International in 1999, as head of traffic and servicing, before joining the sales team in 2001. She rose to the position of regional sales director and remained with NGTI, growing her in-depth knowledge of key territories, over a 10-year period. Edwina founded Wild Thring Media in 2012, initially to help factual producers fund their programmes, as well as to sell them around the world. 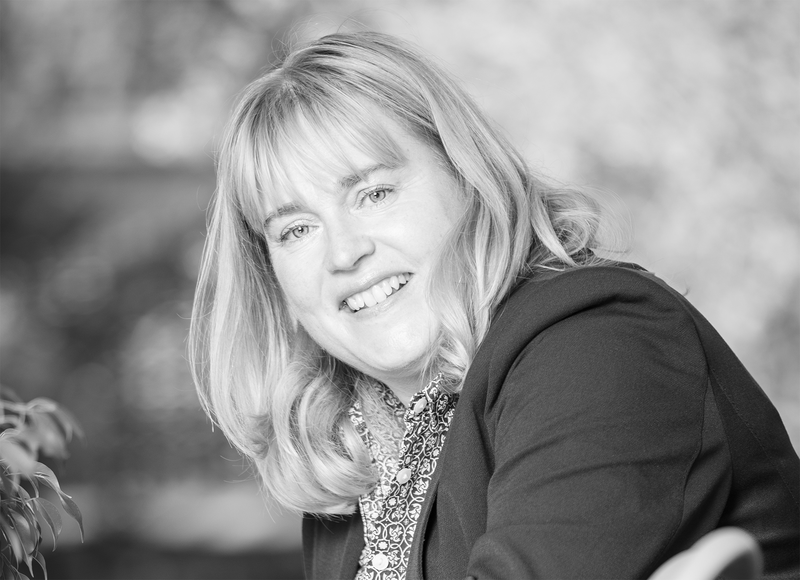 Through her detailed knowledge of the broadcast and social media landscapes, as well as her intuition and passion for factual, she has since developed the business to incorporate talent management for factual presenters. Today she works closely with producer and talent clients, raising their profiles, obtaining commissions and getting great shows into production. Prior to founding Wild Thring Media she spent 14 years at National Geographic Television International, first as head of sales and then as vice president of programming and acquisitions. Prior to that she was a producer, working in factual entertainment.